For some fortunate souls over the holiday season in Singapore, you might have gotten a gift in the form of an Apple device from a loved one. From the iPhone to the Macbook Pro, these much coveted products are popular choices for presents towards the tail end of the year, and because of that, those who have received them will tend to raid the App Store to get their new toys up and running. Because what good is it to have an empty iPhone or Macbook Pro devoid of apps? If you are indeed one of those people who have visited the App Store to personalise your newly received Apple device, there’s a whole lot of people just like you, because Apple just reported a record sales figure on 1 January 2017. 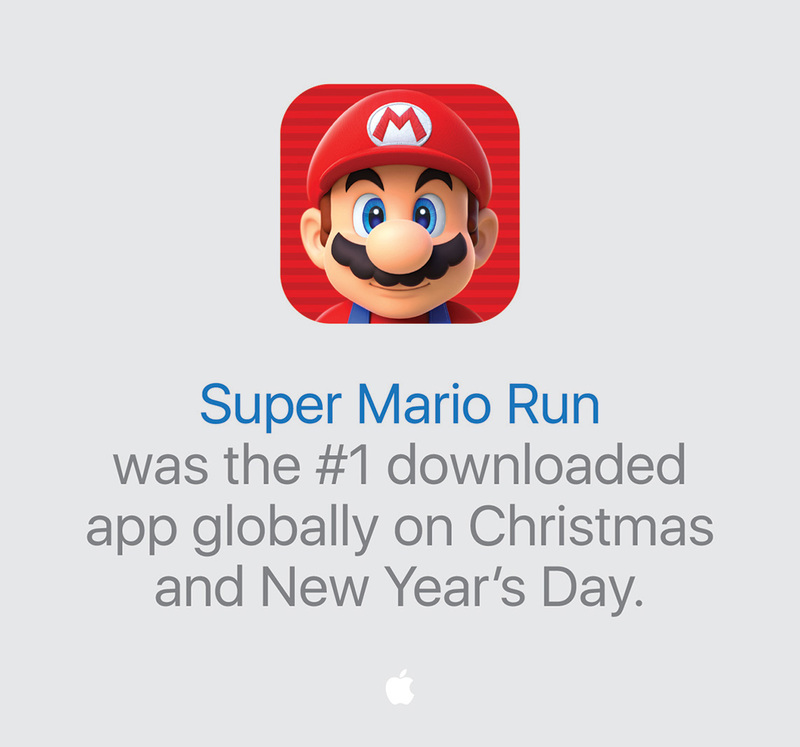 Nearly US$240 million – that was how much was transacted in the App Store in a single day. This is nearly US$100 million more than the previous record last year when App Store sales on new year’s day was valued at US$144 million. Apple’s senior vice president of Worldwide Marketing Philip Schiller even went on to say that for Apple, this was their “single biggest day ever on the App Store”. 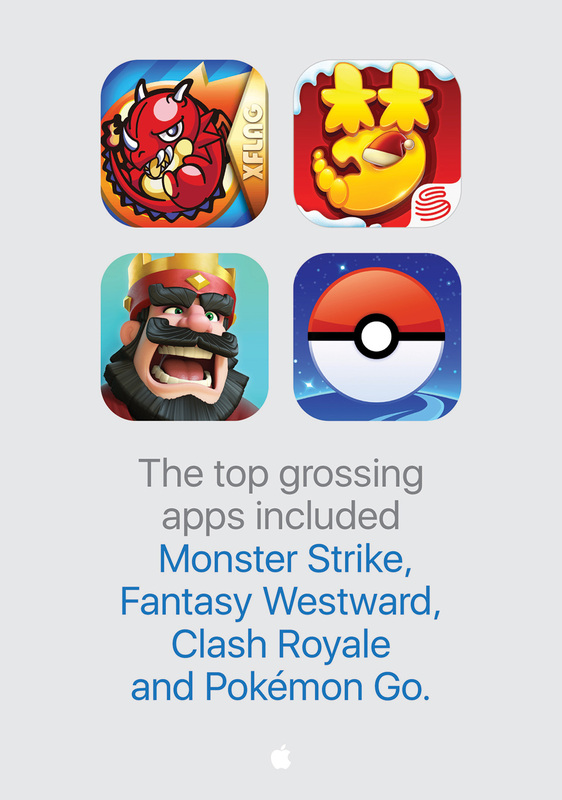 Coming from a busy month in December, which saw the App Store raking in US$3 billion in purchases, Apple is clearly showing to the world that apps are where the money is. Because let’s face it, apps are what makes a smartphone “smart”. 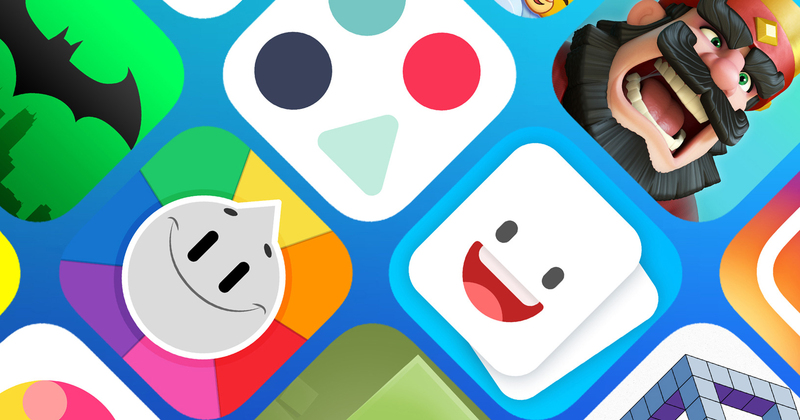 With all the billions of dollars that consumers around the world are spending on the App Store, exactly how much did the developers behind the apps we love make this past year? Well, Apple has also put a figure to that, and it stands at a cool US$20 billion in earnings for developers in 2016. Furthermore, this represents a 40% increase in revenue for developers as compared to the year before in 2015. Adding more statistics to the mix, the 2016 earnings, which now has snowballed to US$60 million, represent a third of the total earnings since the App Store was first launched in 2008, further cementing last year as the best performing period for Apple in apps. To put things into perspective, it took 8 years before Developers reached US$40 billion in combined earnings. 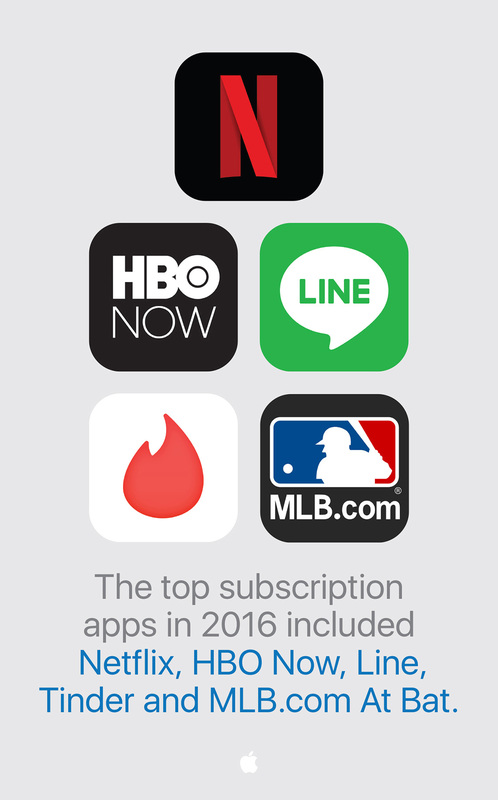 This comes at the back of the introduction of iMessage apps and SiriKit in iOS 10, where developers can create new types of app experiences to better engage users. Over 21,000 iMessage apps are available now, and users can now send stickers, and easily collaborate with friends. Siri has also evolved, thanks to developers, to become more than just a static voice assistant. Siri can now book rides, make payments, return a call and so much more. As we’ve mentioned yesterday, App Annie predicts that apps will play an important role for both companies and consumers, and the App Economy as it is called, is expected to be worth some US$166 billion in 2017. With marketing and advertising revenues increasingly becoming app-dependent due to the sheer number of users purchasing and using a wide ranging variety of applications for their everyday needs, companies are now having to make the decision to adapt, or risk losing out on the profits. Ads on short-form content platforms, and in-game purchases will still continue to be the main revenue generators for apps coming into 2017. The success of Pokemon GO in the middle of 2016, and the release of Super Mario Run near the end of the year, continued the trend of mega hit games that have made a lot of money for brand owner Nintendo, and their developers Niantic and DeNA. If these are not enough of an indicator for you that apps are the way to go in 2017, be prepared to be left behind.